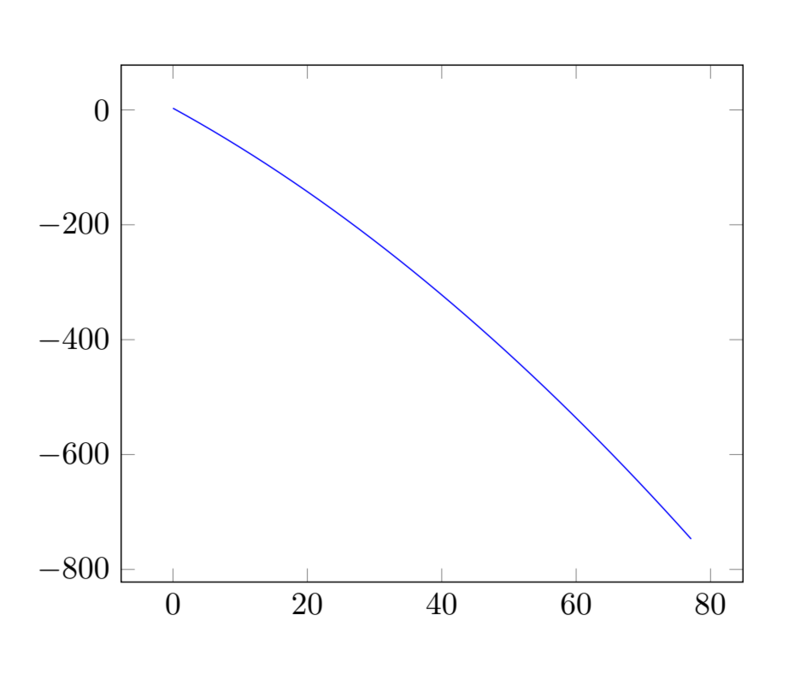 I would like to represent a curve in the plane (i.e. a continuous map from a one-dimensional space to a 2-dimensional space). The (parametric) equation of the curve is (x,y)=(f(t),g(t)) where t real and f,g two fuctions of t. These two functions are too complicated to be written here but my question does not depend on their forms, because I would like to draw this curve by using tikz. How do I do that? works well on three dimensional space. But how I could use it for the plane? 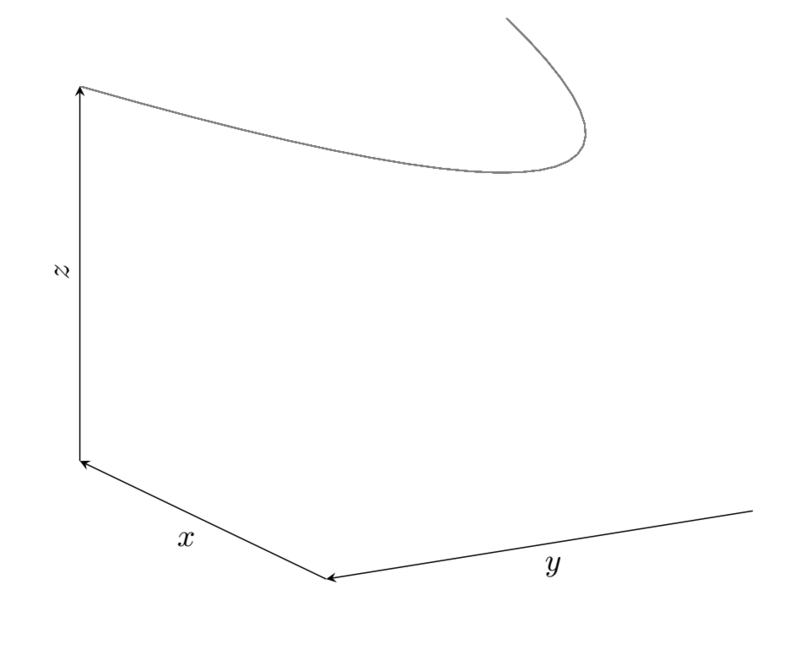 How to draw a curve in tikz?